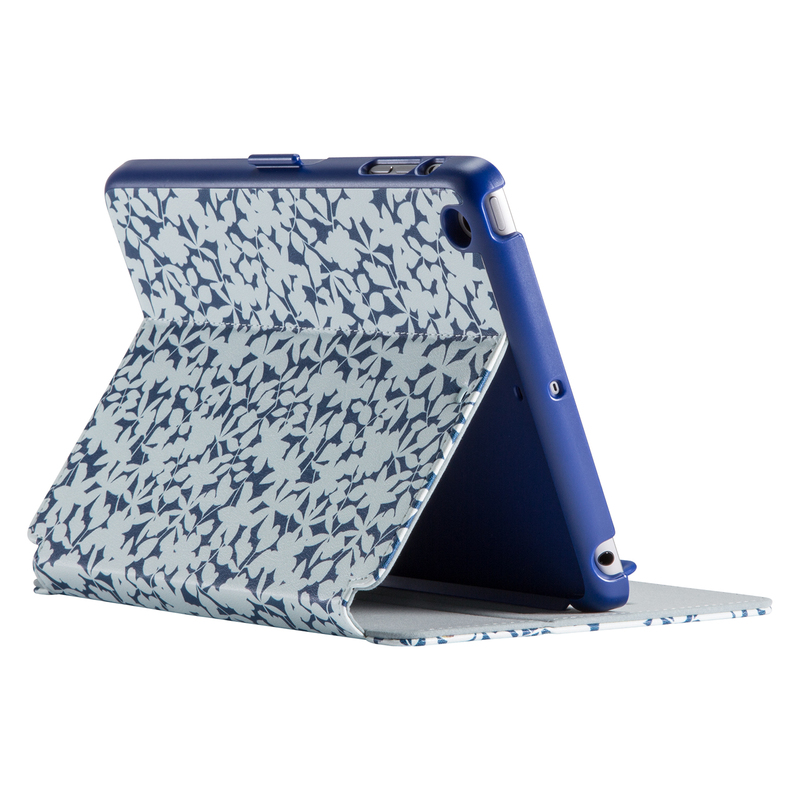 Sleek, stylish and protective iPad mini floral case with an adjustable stand. Protect your iPad mini and make it your own with SyleFolio. This sleek folio offers full anti-scratch lining, a slim fit and multiple stand angles for viewing and typing.